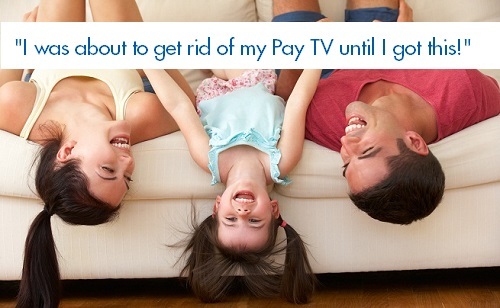 Are You Getting The Pay TV You Paid For? Are you a Rosslea resident who has Pay TV, but you're not sure if you'r really getting the most out of your subscription? There's a good chance that you're not. 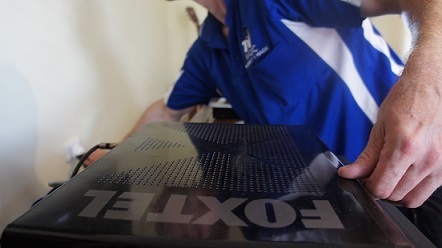 Often, families excitedly invest in Foxtel or other Pay TV such as Austar and only have it on one TV in the home. This of course ends up leading to arguments because everyone wants the remote, or maybe the adults just want to watch something by themselves but that leaves the kids feeling bored, and then they start bothering them. Sometimes, some family members just give up watching Pay TV because it's simply far too difficult. But it doesn't have to be this way. 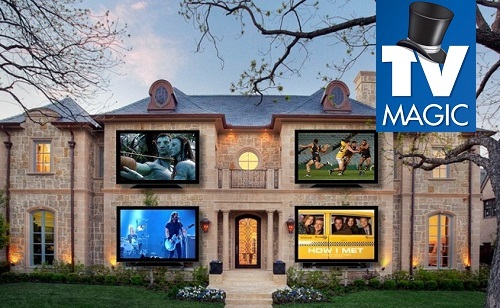 Foxtel For Anyone, in Any Room! TV Magic Rosslea can turn your Foxtel dilemma into a happy ending. 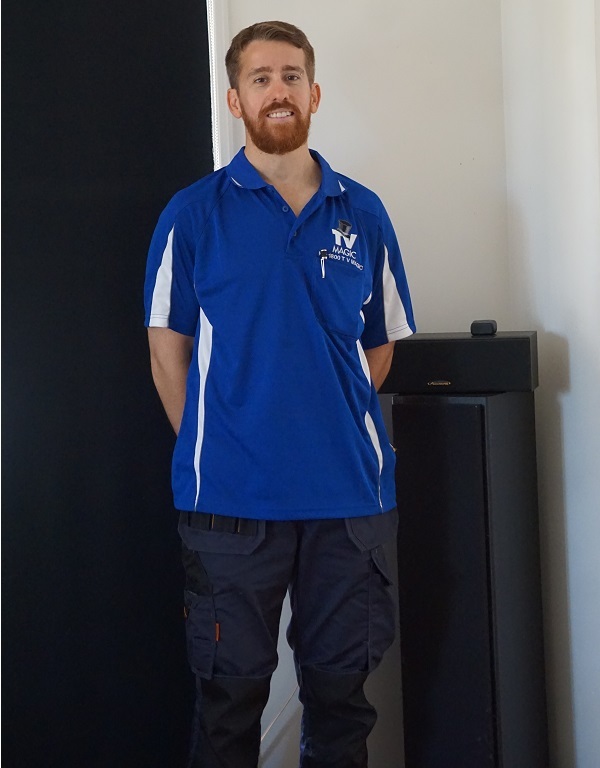 Maybe you would benefit from having Foxtel playing in the guest room, the kids room or even out on the deck in the undercover area. 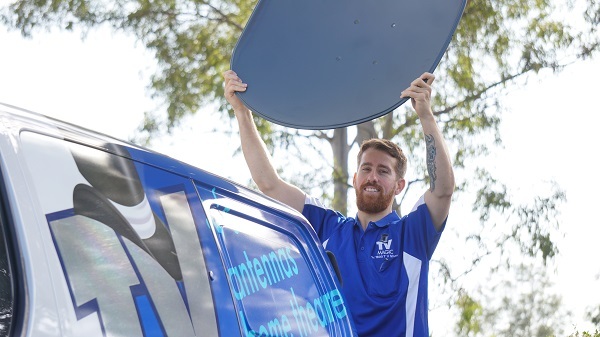 We could help you make the whole family happy and enjoying their favourite Foxtel movies wherever they please instead of fighting over the one TV in the loungeroom. 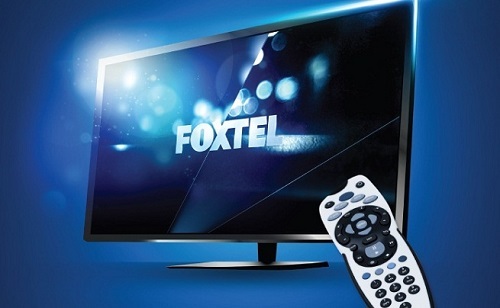 Haivng your Foxtel subscription split off is completely free and legal. The only thing you will pay is for the intial installaiton, and then there are no ongoing subscription fees or nasty surprises, just 100% free, enjoyable TV. The other great thing is that you can watch Foxtel anywhere in the house that you like. 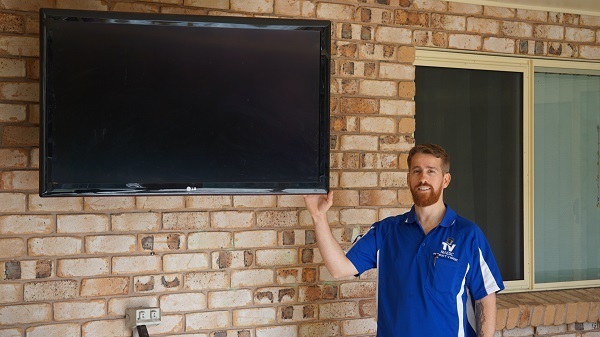 TV Magic can also install your TV Points and Setup your new TV's so you can watch Foxtel in any room, while you're working out, doing your chores or laying in bed. Give us a call today at TV Magic Rosslea and get your free quote!